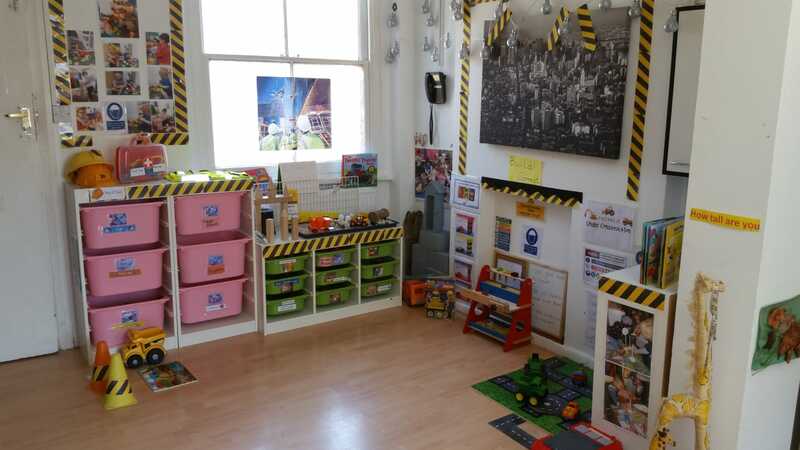 Home Find Nurseries Welcome to Acton Day Nursery & Pre-school! 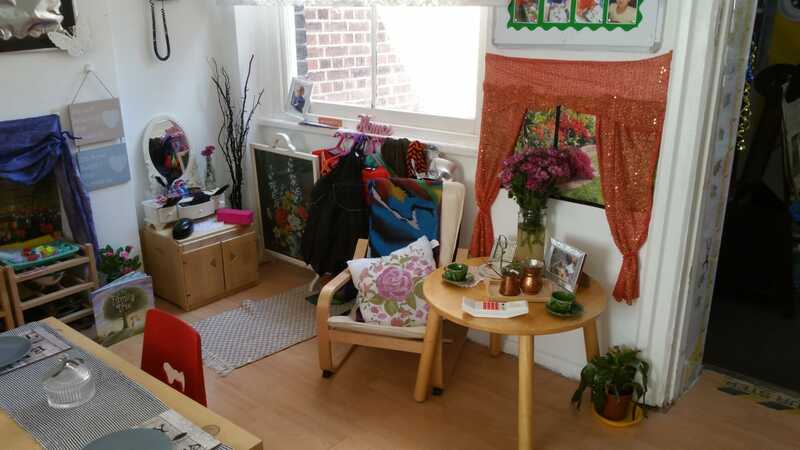 Acton Day Nursery & Pre-school aims to develop a partnership between parents, children, and the nursery in order to achieve the very best care and education for each individual child. 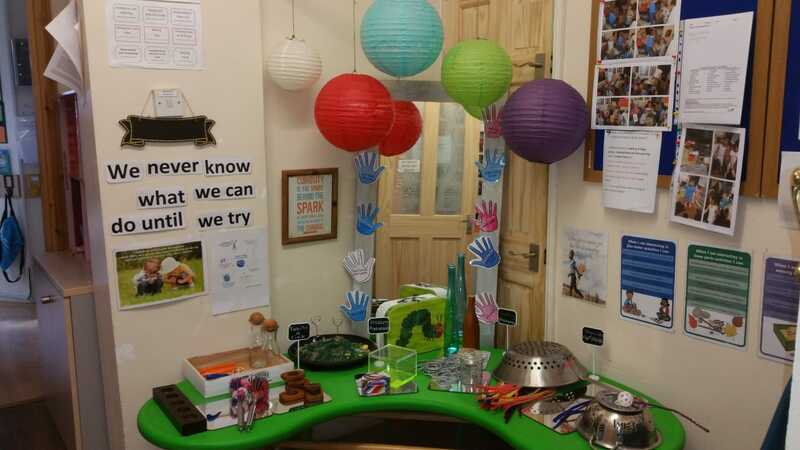 We are very proud of our nursery with its warm, caring, and friendly atmosphere. 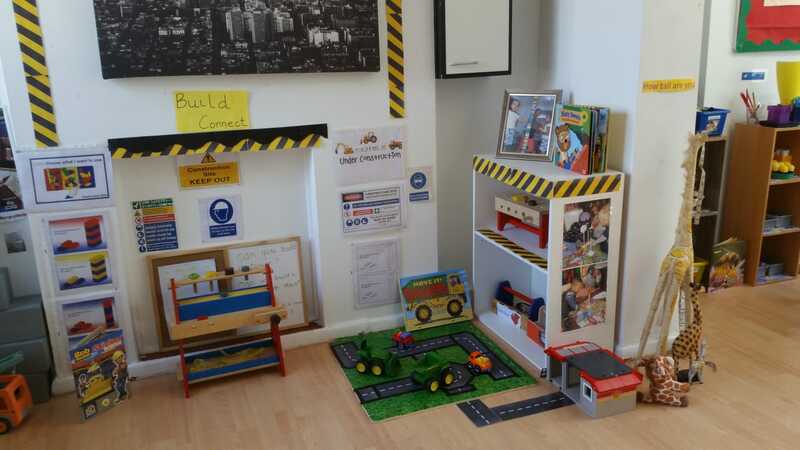 As parents of young children of our own, we understand the importance of knowing that your child is provided with a fun and caring environment, in which they will thrive and develop their own individual personalities. 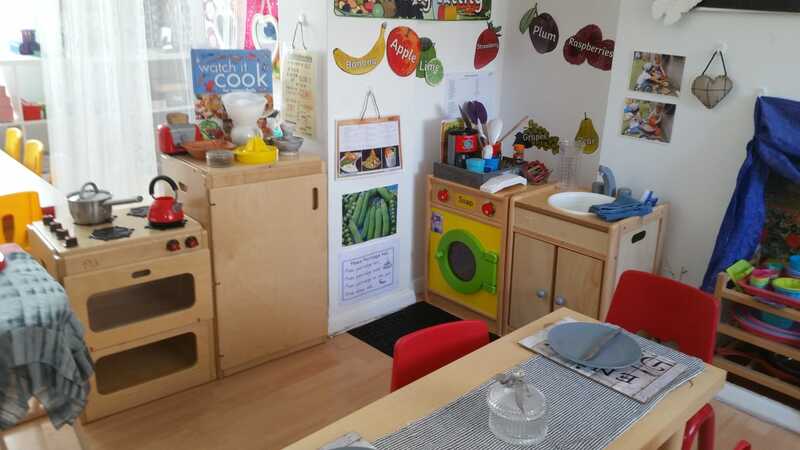 At Acton Day Nursery & Pre-school we offer your child the opportunity to learn and play in carefully designed surroundings, that are not only stimulating and creative but provide peace of mind where safety is of the utmost importance. 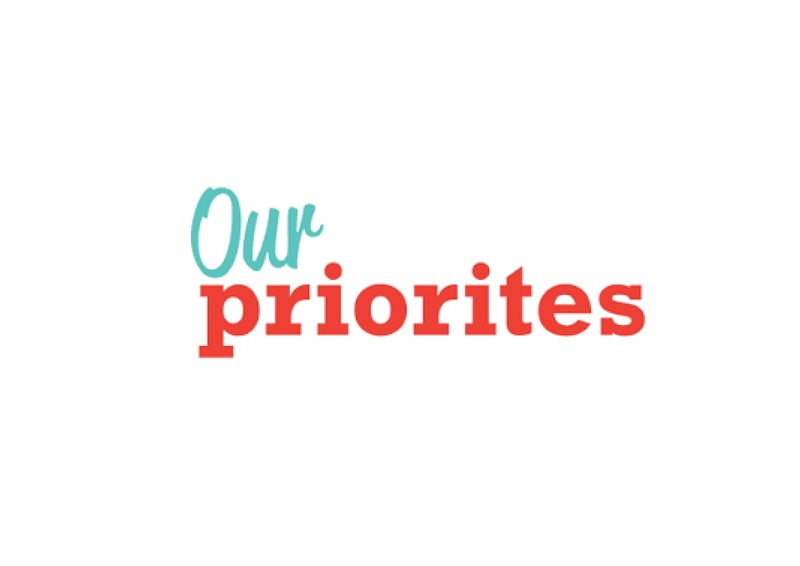 We understand the demands facing parents, and we share your passion for ensuring your children are provided with the best start in life. 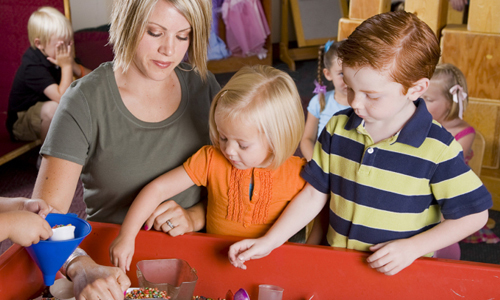 Our mission is to support every child in reaching their highest developmental, social and academic potential. 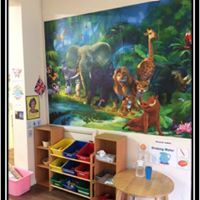 Our priority is to provide safe, secure, positive and stimulating environment for children where they love to come everyday. 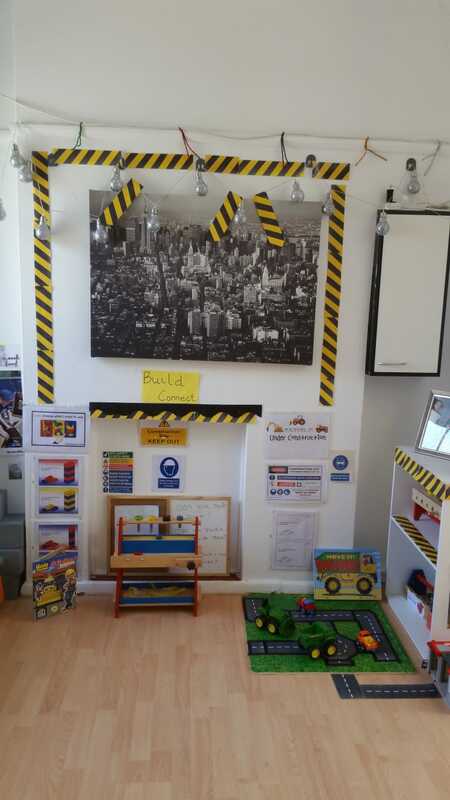 Explore the world around, learn and develop new skills through play and have lots of fun. 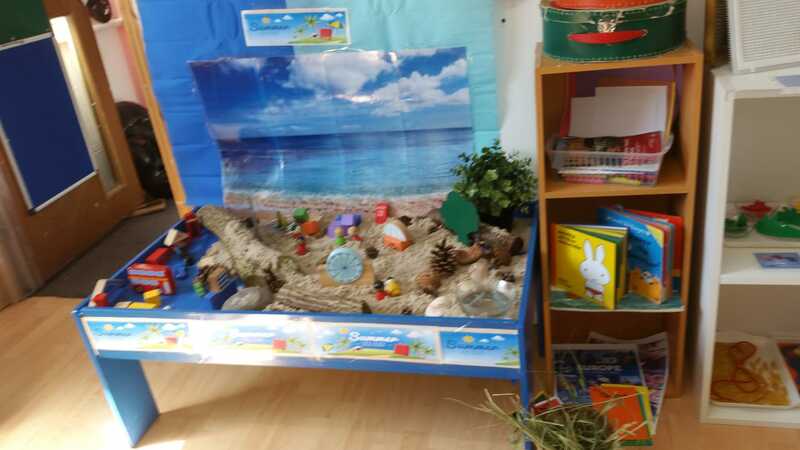 At Acton Day Nursery and Pre-school, we follow EYFS (Early years foundation Stage). 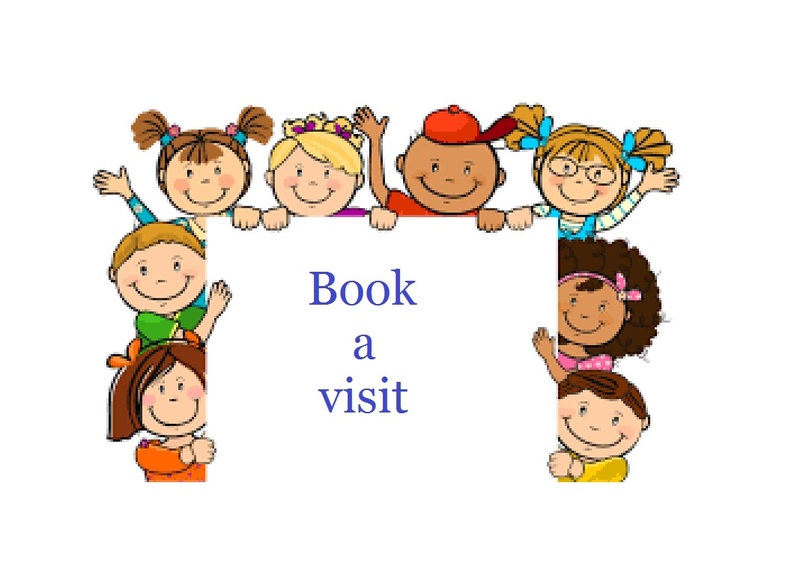 To book a visit in our nursery, please do not hesitate to contact us on 0203 538 9970 or visit us: 294 High Street, Acton, London, W3 9BJ.